Industries include: business development, cannabis, digital marketing, entrepreneurship, health & fitness, interior design, legal matters, mental health, personal branding, personal finance, photography, publishing, real estate, self-improvement, website development, and more. In this personal essay, I discuss the recent change in our society from doing to appearing to do. This new-found focus on productivity has actually made us â€“ individually â€“ less productive. 'Busy' has become a status symbol more than a state of being. 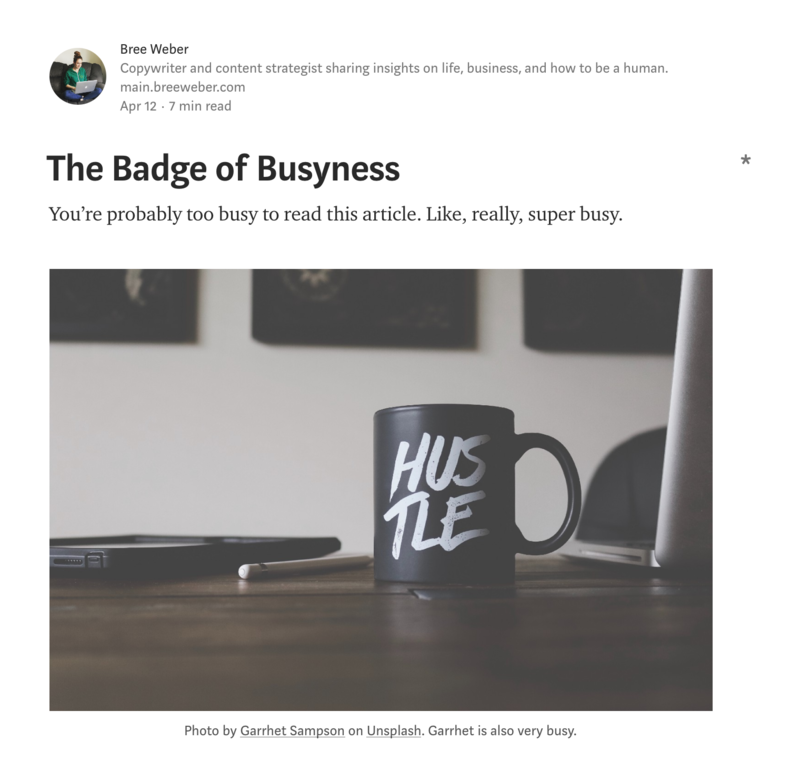 In our pursuit to seem important or successful we're all trying to appear busy; this process inevitably takes up time, making it harder to find time to actually develop important work or create a successful life. We wear this busyness symbol like a badge, proclaiming our busyness to the world, instead of getting down to business. We are a society that loves to talk about how much we love honesty. Yet, when faced with the truth, we don't lean into it. 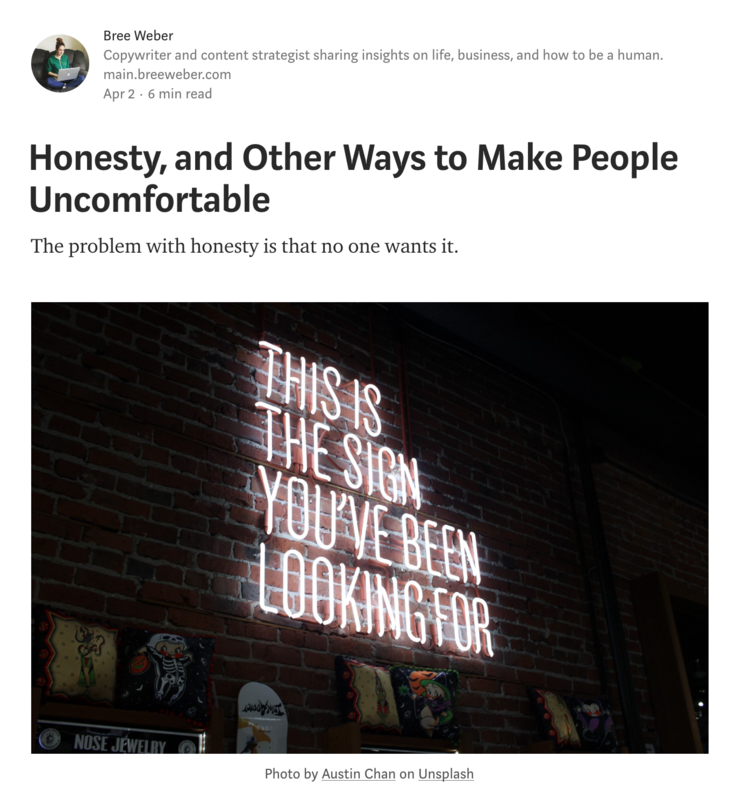 In this personal essay, I shared some of my personal experiences being unapologetically honest (but always nice). This honesty broke the expected 'script' that we all follow in social situations, and people seemed to be very uncomfortable. This personal essay is a response to a podcast on feedback. 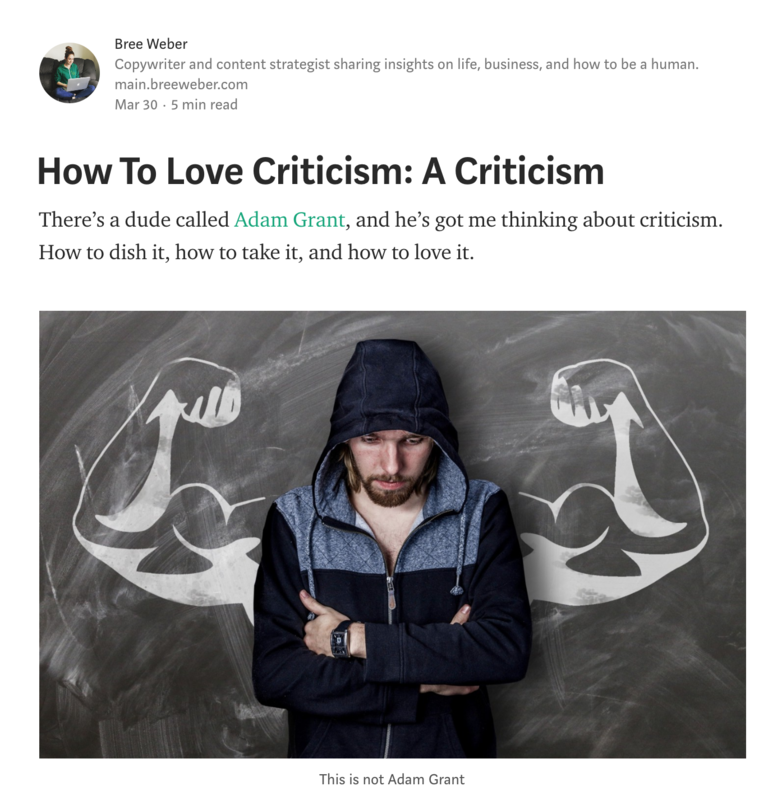 This article makes the argument that we can all love criticism, but only if we are motivated to self-improve. The problem is that most of us are not. We seek what is easy and comfortable because we've been programmed that way. When we are individually ready to be vulnerable and experience pain, we'll be able to take feedback for what it truly is. Ghosting is more commonly associated with the dating world than the professional one, but the practice is not exclusive to millennials or Tinder users. This article identifies the 4 types of ghosters: The Disappearing Colleague, The Strategic Ghoster, The Vanishing Brainâ€“Picker, and The Cursory Client and explains how to respond to each type. In this personal essay, I add to the noise on work-life balance. 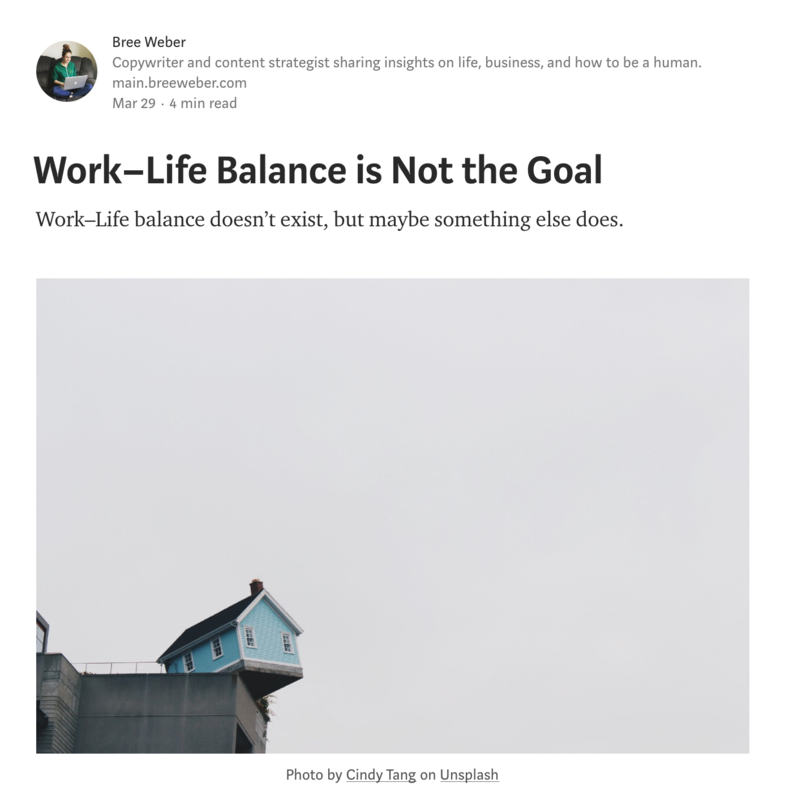 While I'm not the first to comment on this topic, nor am I the first to suggest it's not achievable, this article discusses the merit of even striving for balance. I argue that it's not about yin and yang or finding zen. We make decisions and prioritize constantly, of which, we should be more decisive. That means, we should all be more judgmental. The Spring of 2018 had the entire internet discussing data privacy and 'Facebook' was on everybody's lips. But, there's another reason to quit Facebook. 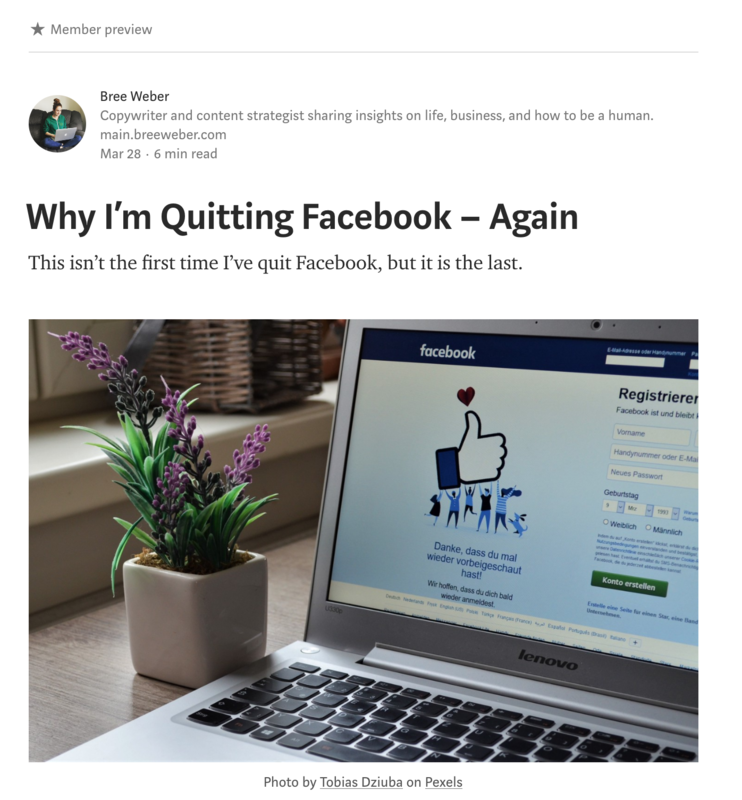 In this personal essay, I share why I decided the leave the social media platform (for the second time) and forever. 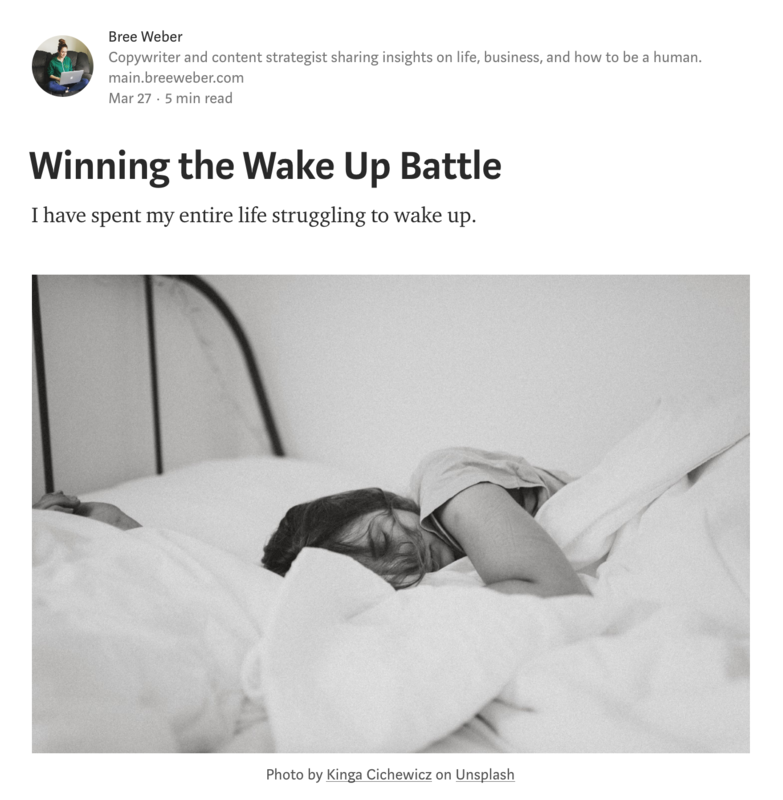 In this personal essay, I share my process for transitioning from a night owl to an early bird. I still don't get the worm on most mornings, but I've changed my habits and ultimately won my own wake up battle. None of the typical advice worked for me. In fact, it was some experimentation that helped me recognize the real problem and create a solution for it. 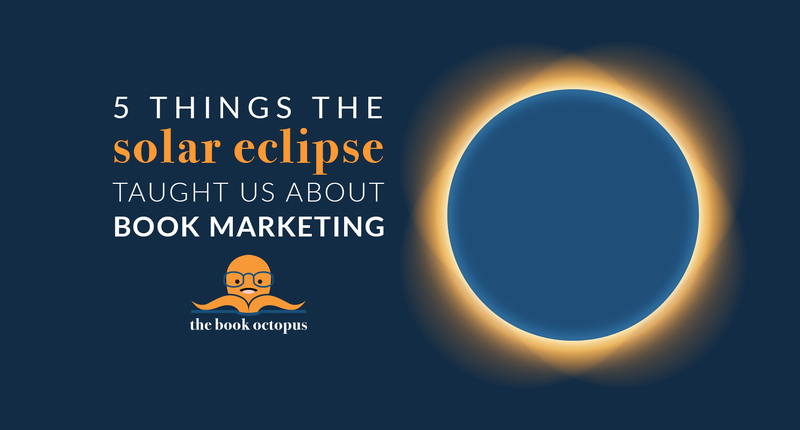 The total solar eclipse that took place in August of 2017 generated a buzz of excitement. I wrote this article as a case study to show authors how they can utilize big events and small holidays to tie in their book's themes into the current events already being discussed, especially on social media. In September of 2016, #Describli (now defunct) asked me to contribute to their #Medium blog. They were looking to share more information with writers about developing an #author #brand and handling the #business aspects of #publishing. I've been in the publishing industry for close to decade and wrote this long-form article to highlight the steps #indieauthors should take when self-publishing.